9978 Windsor Way San Ramon, CA. | MLS# 464353 | Andrew de Vries, Probate Real Estate, San Francisco Probate Real Estate, Oakland Probate Real Estate, Berkeley Probate Real Estate, Alameda Probate Real Estate, Lafayette, Contra Costa Probate Real Estate, Probate realtor, Probate agent, Probate Broker. This charming 3BD/2BA Town & Country area home, located directly on the popular Iron Horse Trail, has been tastefully updated throughout for today's modern lifestyles. The contemporary level-in boasts a bright FLR, open formal dining area, adjoining updated kitchen w/granite b-fast bar, family/great room w/FP & direct patio access, an updated mstr suite, plus 2 ample BDs & a 2nd updated full BA. The large 7000 Sq Ft lot features a private rear patio w/gazebo & hot-tub for relaxing, a large hobby shed, ample room for gardening and play, & perhaps best of all, direct gate access to the Iron Horse Trail for hiking, biking & more. 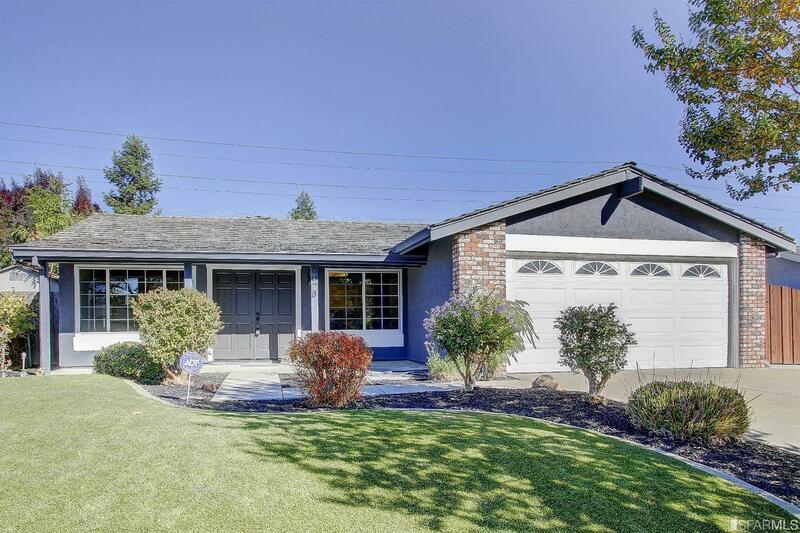 Walking distance to sought after San Ramon Schools & Aquatic Center, close to shopping & 580/680 commute access.